One of the best things a parent can do for their child's oral health is to schedule an appointment with our office on a regular basis so that we can prevent and treat oral health problems. Call us today. 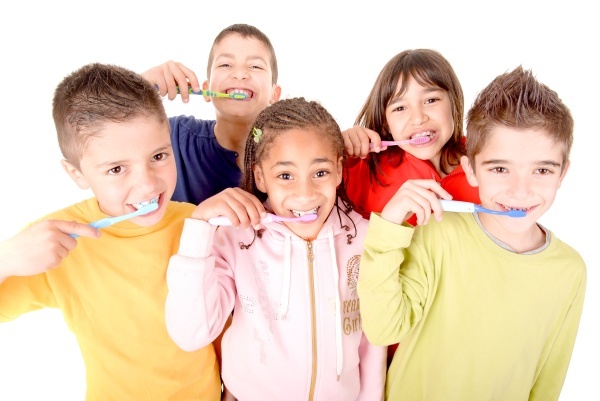 Request an appointment in our Parker pediatric dentist office here: https://www.canyonridgepediatricdentistry.com.